case there are no reasons to create security preferences. the information in the tab you need? 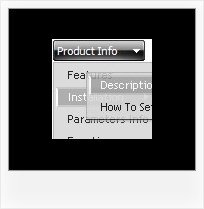 Create Individual Item style and assign it to your submenu items usingDeluxe Tuner.